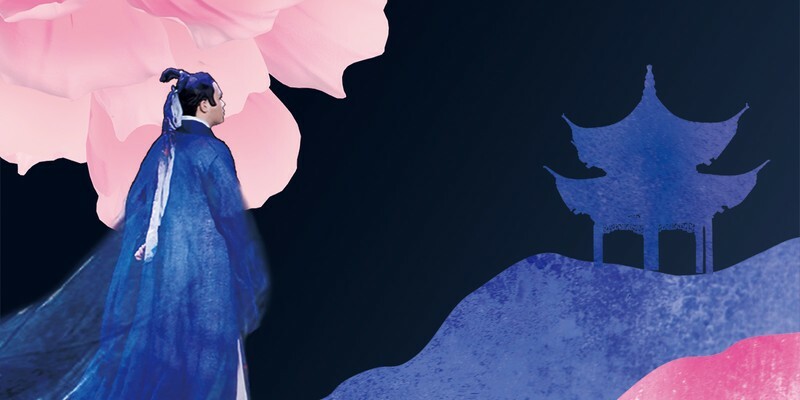 Over 100 talented musicians from the Symphony Orchestra and Opera of Shanghai Conservatory of Music (SHCM) will make their Australian debut in Tang Xianzu the Playwright in Concert in April. Known as the Shakespeare of the East, Tang Xianzu is considered China’s greatest playwright. Tang is most famous for the Four Dreams—four works originally adapted to be performed as traditional Chinese operas (known as kunqu). Tang the Playwright in Concert theatrically explores the different stages of Tang's life with references to his four main plays, banded together under the name The Four Dreams of Linchuan. 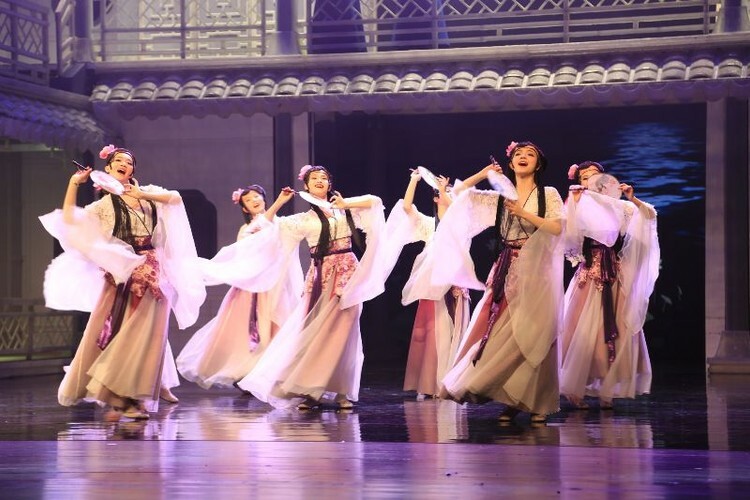 The individual plays are: Zi chai ji (The Purple Hairpin), Nan ke ji (A Dream Under a Southern Bough), Handan Meng (Dream of Handan), and, most famous of all, the Mu Dan Ting (The Peony Pavilion). In his first three plays, Tang explores through a dream narrative, the emotional dimension of human desires and ambitions, uncovering human nature beyond the social and political constraints of the feudal system of the time. Tang uses a similar dream motif adopted in Shakespeare’s A Midsummer Night’s Dream. The fourth play, The Peony Pavilion, first performed in 1598, is a romantic tragicomedy, containing a grand total of 55 scenes.